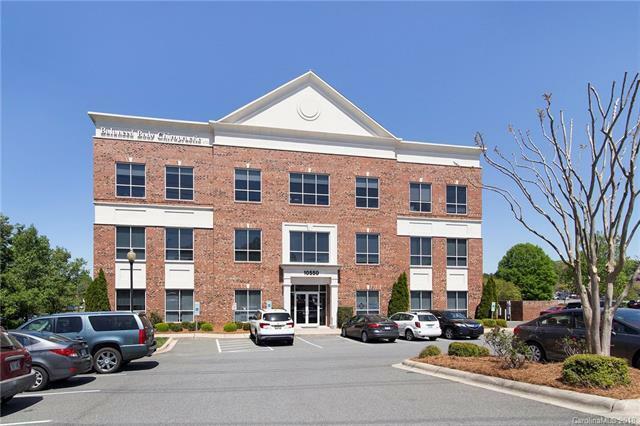 Office Condo on Third Floor of a Full Brick Building in Uptown Matthews conveniently located at the Corner of Independence Pointe Parkway & Matthews Township Parkway. 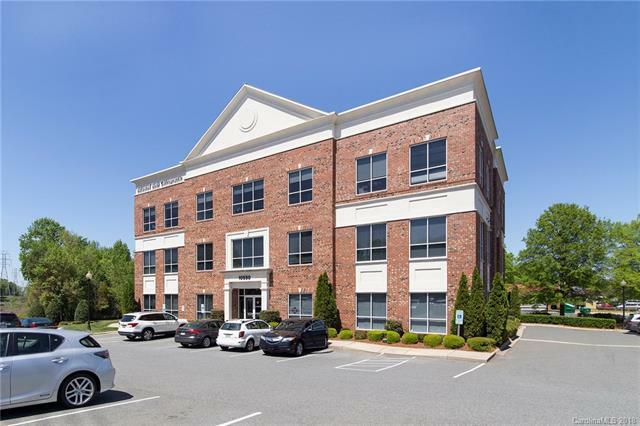 Five Individual Office Spaces, Conference Room, Kitchen, Bath & Storage/Filing Room. 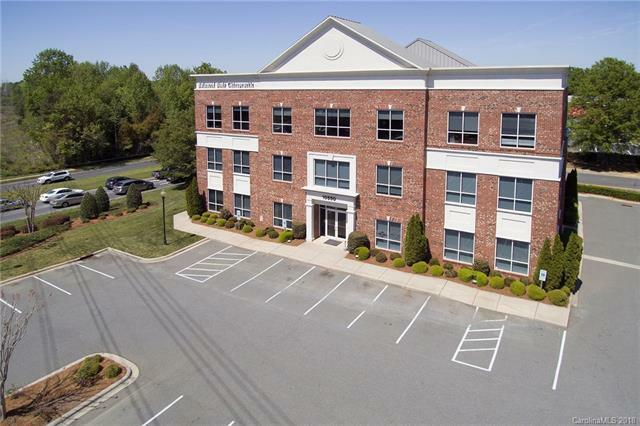 Plenty of Parking for Employees & Clients. 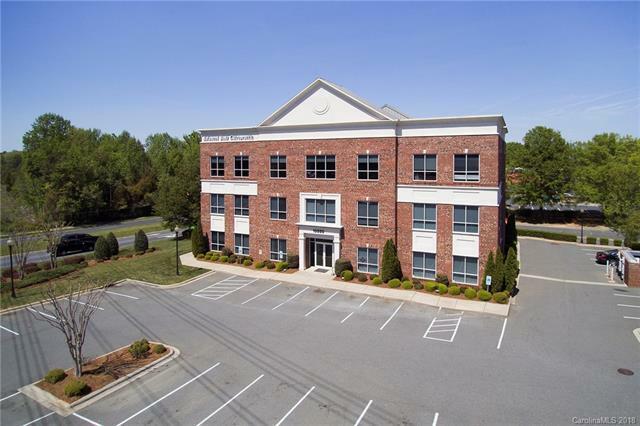 Easy Access to Highway 74 & Matthews Amenities !